Indonesia has major biodiversity and Indonesians are often very proud of this label, but has it brought real added value to the people of Indonesia? An example of Indonesia’s germplasm diversity is coconut. There are so many different coconut germplasms found on many different islands across the archipelago. Indonesians have benefited from the existence of such germplasms since long ago, but in the years to come, things could change. In the near future, the coconut may no longer exist in this beautiful nyiur melambai (beguiling palm) country and could be replaced by other crops that people perceive to be more productive. Early last April, I visited the Indonesian Palm Research Institute ( IPRI ) in Manado, North Sulawesi. I saw a coconut germplasm collection curated by the IPRI in various field experiment stations. I saw so many different coconut palm collections from various places that exhibited a number of unique phenotype. Never before had I seen such a diversity of coconuts in the field. 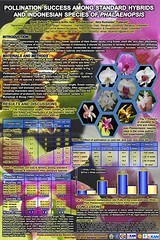 I was also told only a limited number of breeding materials ( hybrids ) existed in the IPRI’s field stations. Seeing such a vast number of coconut germplasm collections really took my breath away. On the other hand, I felt so sad to hear that most of the collections were just that ‘ collections. The utilization of the germplasm is still somewhat limited, either at research or commercial level. I remembered the following phrase I had read on social media: ‘Plant germplasm: either use it or lose it!’ With this in mind and seeing how little coconut germplasm has been utilized, I am sad. My message for IPRI staff, scientists and practitioners working with coconuts is this: Act soon and act firmly in a coordinated manner to use all the necessary means to utilize available coconut germplasms for the good of Indonesia. We need to think hard about what will be the future of the coconut industry, how to design new coconut varieties to meet future demand and how to develop the means to mass produce the seedlings to meet coconut planting material demand. If this is not done, we may lose precious coconut germplasms because of the greed of other developers who simply ignore coconut trees. If there is a need to develop coconut in the future, there may be none available in Indonesia as they could be already extinct. We have witnessed the rapid disappearance of coconut areas because of land conversion and other human development activities. Similar cases have happened to ex coconut germplasm collections at Bogor Agricultural University ( IPB ), Bogor and IPRI, Manado, Indonesia. There used to be coconut collections at IPB on the Darmaga campus, but their existence ceased because of the Darmaga campus development. 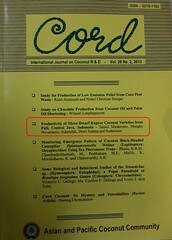 Ever since, there has been no interest in renewing these coconut germplasm collections. A similar case happened at IPRI, Manado. Precious international coconut germplasm collections have been rooted out because of land conversions. The failure of Indonesian scientists and coconut stakeholders to show significant findings about coconut and its derived products has also contributed to the decline of the coconut industry in Indonesia. A lack of serious good will from policy makers and business entities may have further contributed to the decline. Prior to the expansive development of oil palm, the role of coconut was very important in Indonesia as a source of cooking oil. However, at an alarming rate, coconut has been replaced with oil palm in so many different areas that used to be home to coconut growing. This occurred because of the short-term thinking that oil palm productivity was worth more than coconut. In the meantime, coconut-associated scientists have failed to counter the notion that oil palm is more profitable than coconut. 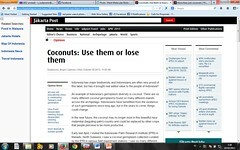 Unless we start to change the way we think about coconuts, we may lose this important tree crop very soon. 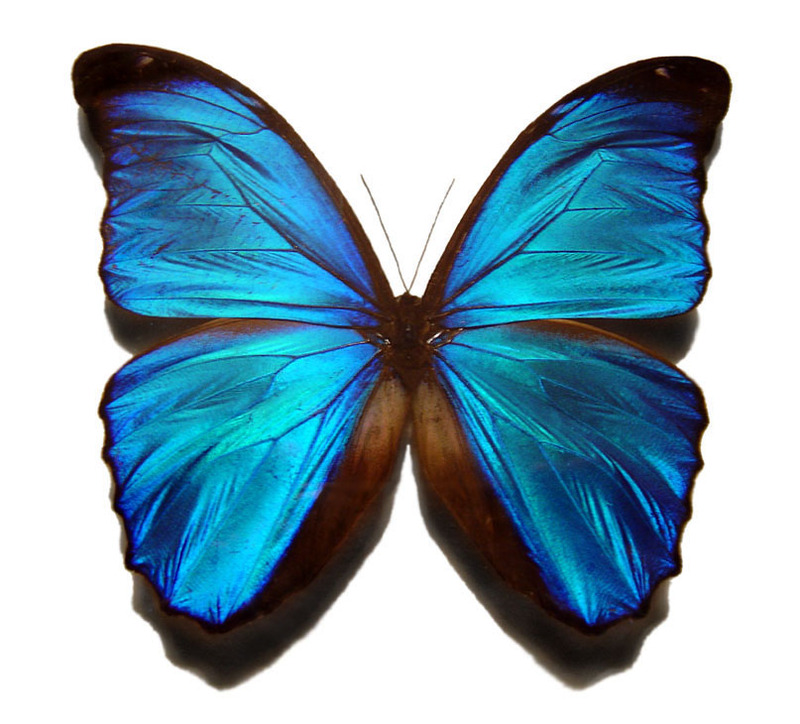 One day it could disappear, but I hope that day never comes. 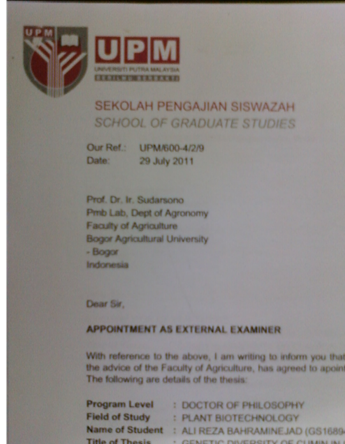 The writer is a professor in the Faculty of Agriculture, Bogor Agriculture University (IPB). 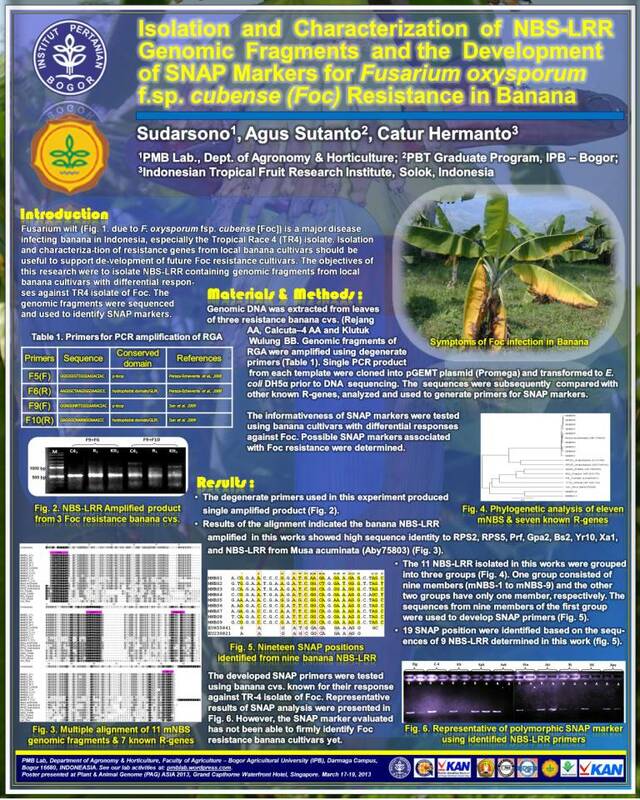 This entry was posted in Coconut (Cocos nucifera), News from PMB Lab, What I Thought and tagged Coconut germplasm. Bookmark the permalink.